A smocked bodice topped with big shoulder bows turns this striped stretch-crepe dress into the only sweetheart you'll need. Style Name: Ali & Jay Tea For Two Crepe Dress. Style Number: 5768382. Available in stores. 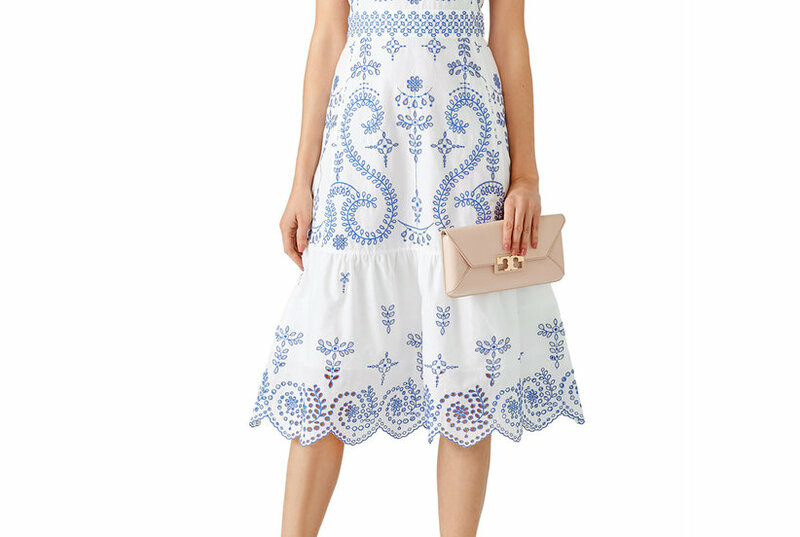 The marseille lace dress features a cold off the shoulder look with a symmetrical cut at the bottom.